Energetic Body Types (EBTs) are Alexander Lowen's bio-energetic character structures, updated to include the psycho-spiritual patterns of each one. The five types are: Creator, Lover, Supporter, Achiever and Challenger. 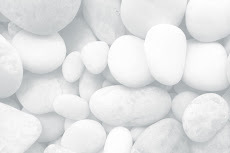 Each reflects a way of holding energy in the body that defends against emotional pain. Adopted in childhood, these (unconscious) defensive patterns prevent our clients from enjoying balanced relationships and moving through life with flow, ease and grace. You'll identify the primary (and possibly secondary) body type of a challenging client (or yourself) using assessment questions for each EBT. This unlocks a wealth of information about the client that informs the therapeutic process. 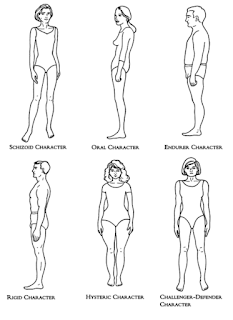 With practice, the therapist begins to see how each body type is active, in varying degrees, within each client. 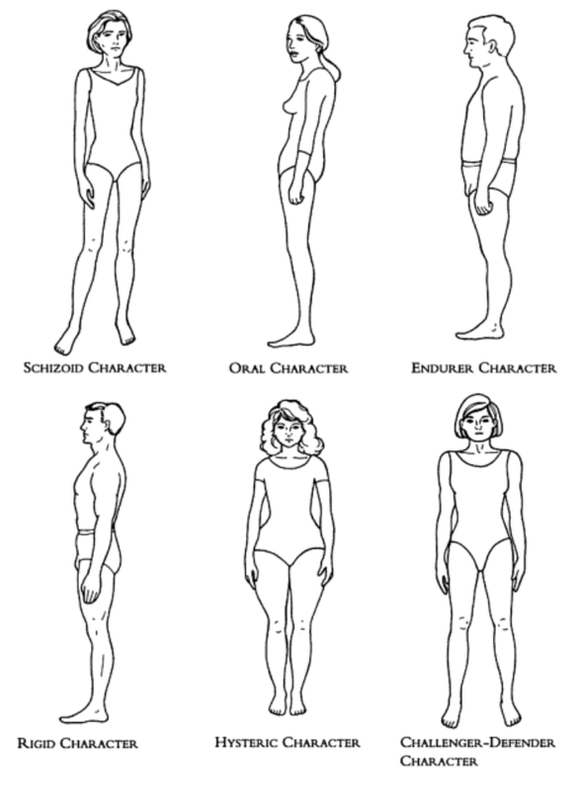 Each of us embodies characteristics of each body type. An interesting aspect of the work is that clients' issues frequently reflect our own. This makes us uniquely equipped to assist clients in becoming aware of unconscious programs that may be undermining their well being. Additionally, we can guide them toward their inherent gifts and talents. The material is presented via PowerPoint, lecture supplemented with anecdotes. Assessment worksheets help identify the body types and provide a basis for discussion throughout the day. We conclude with a relaxing guided meditation to integrate learning. For information about me, please browse here on the blog. 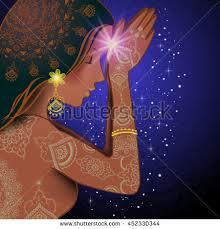 Under About Me you'll find my resume and information about the nature of energy work. Please contact me at julie.montinieri@gmail.com or 860-614-0747 with any questions and to confirm your attendance. Payment via Venmo, Paypal, check or credit card secures your spot. Welcome to this new program! I'm looking forward to meeting you. 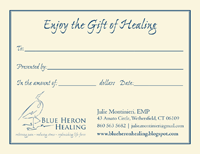 Welcome to Blue Heron Healing. My intention here on the blog is to introduce my skills and services to those looking for relief from physical pain, stress, anxiety -- any dis-ease may be remedied with energy work. 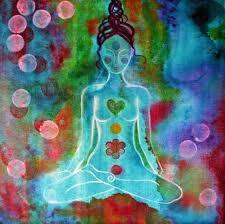 My posts are a venue for stepping into inner stillness. May you find what you are looking for on these pages. Blessings!